Welcome to the world of Dave Benson Phillips! 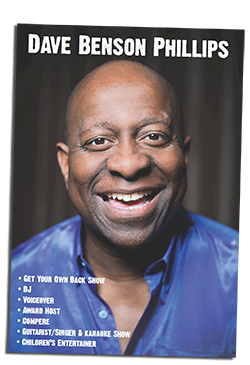 | ContactContact - Welcome to the world of Dave Benson Phillips! Don’t forget to subscribe to Dave’s Youtube Channel!